Download Corporate Flyer PSD Template. This Corporate Flyer PSD Template designed exclusively for corporate, business, Organizations, Agency Services promotion or any of use. 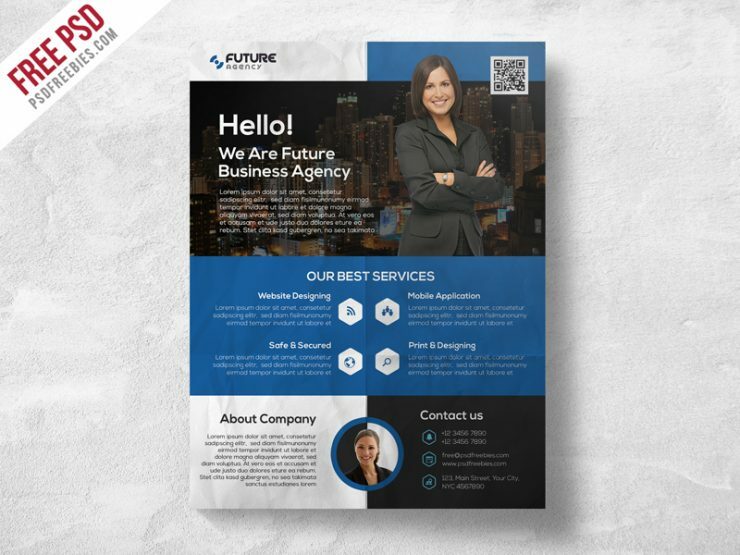 This Free Corporate Flyer PSD Template File is Fully editable, image and Logo can be quickly added or replaced in smart objects. This template download contains 1 PSD file, which is A4 Size 300 dpi, CMYK file. All main elements are easily editable and customizable.